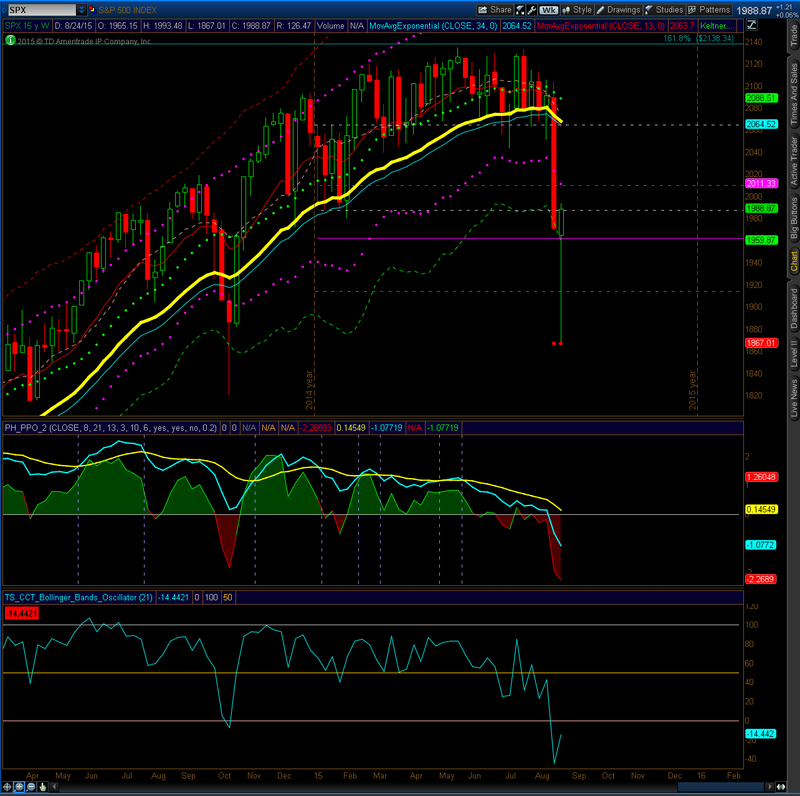 The S&P 500 monthly is showing a close in the lower Keltner channel for the first time time since 2011. On top of that, the market has closed below the opening range for the second half of the year for over two weeks. Both signs are bearish signals, however, sustained selling has yet to be confirmed as the previous uptrend has been in place for over 3 years. The S&P 500 weekly is showing another close below the lower Keltner channel, however, this week’s bar has a tail that’s about 97 points in length. 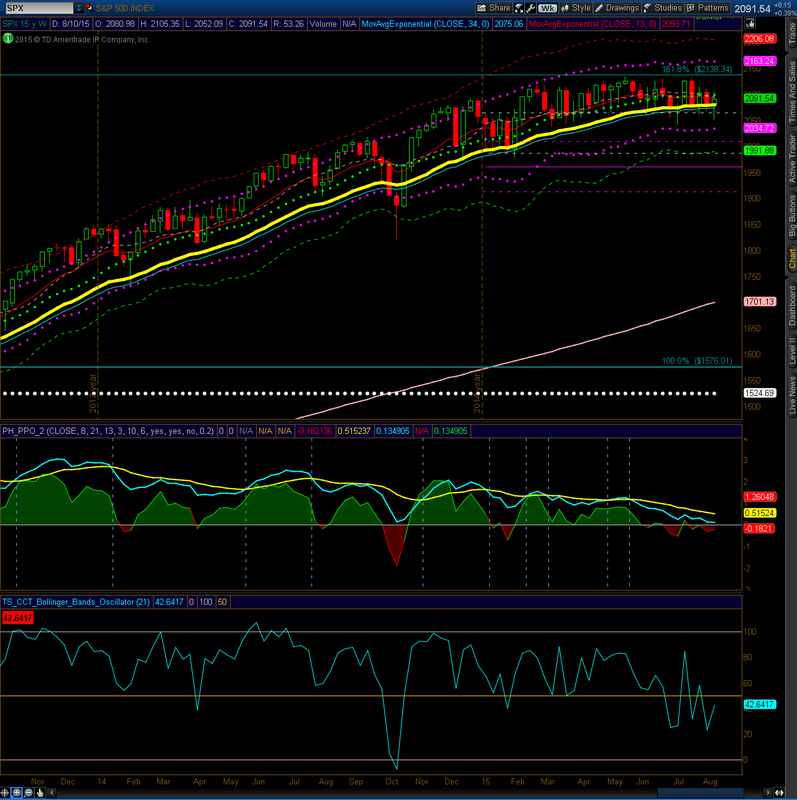 A further rally should retest 2011. Despite the retracement from this week’s lows, the weekly outlook remains bearish. The S&P 500 weekly is showing a close in the yearly RPR range and a break below the range for the year, making new lows. Previous sell offs of this magnitude have resulted in a bottom. 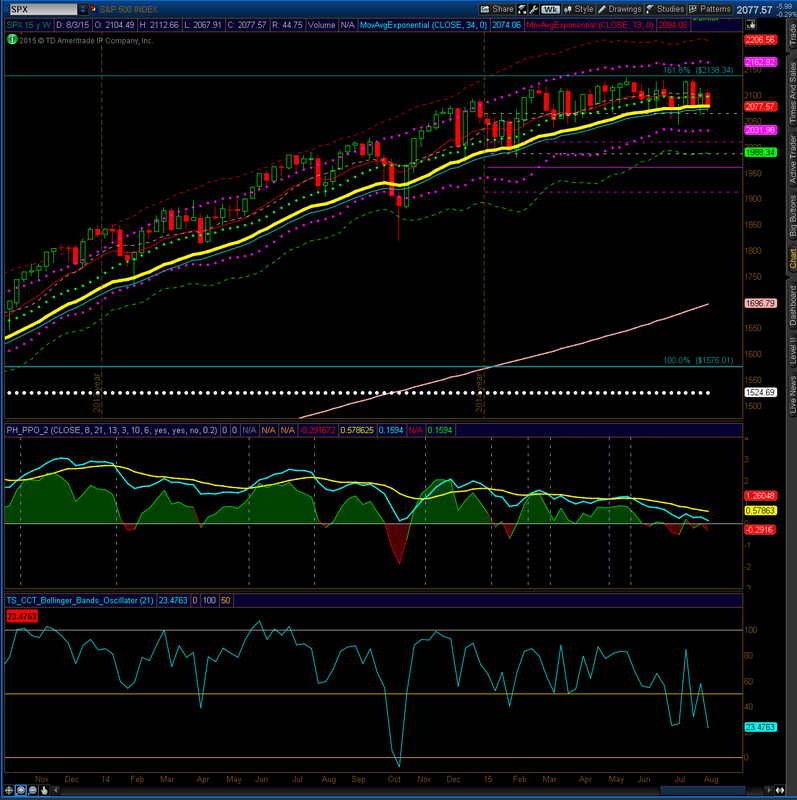 In the event of a rally, 2023 may be tested, while a continued sell off may test 1920. The weekly outlook is bearish. 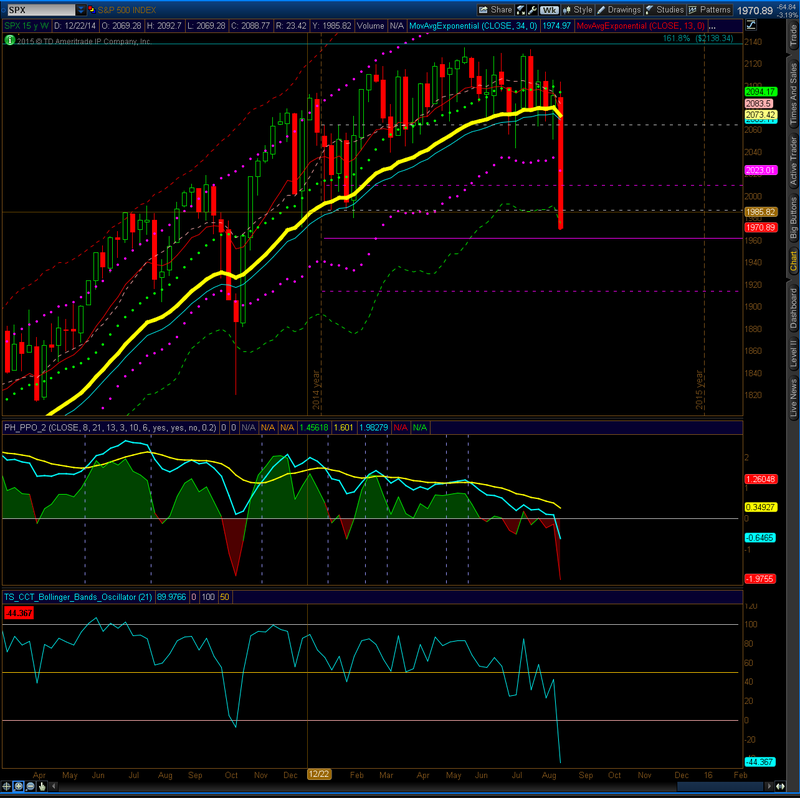 The S&P 500 weekly is showing another close in the lower Keltner channel. 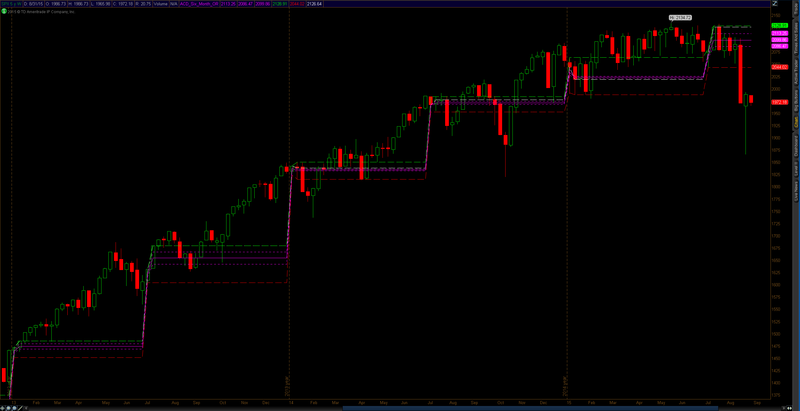 However, the weekly range has yet to break. 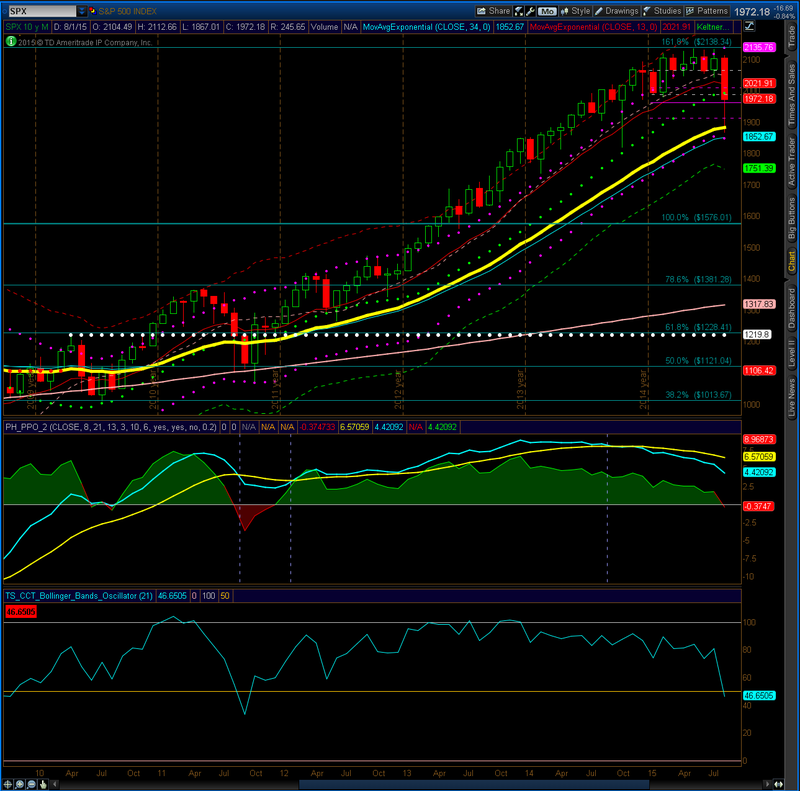 The S&P 500 is showing divergence on all oscillators now, however, the weekly range has yet to break.